Don’t just eat. 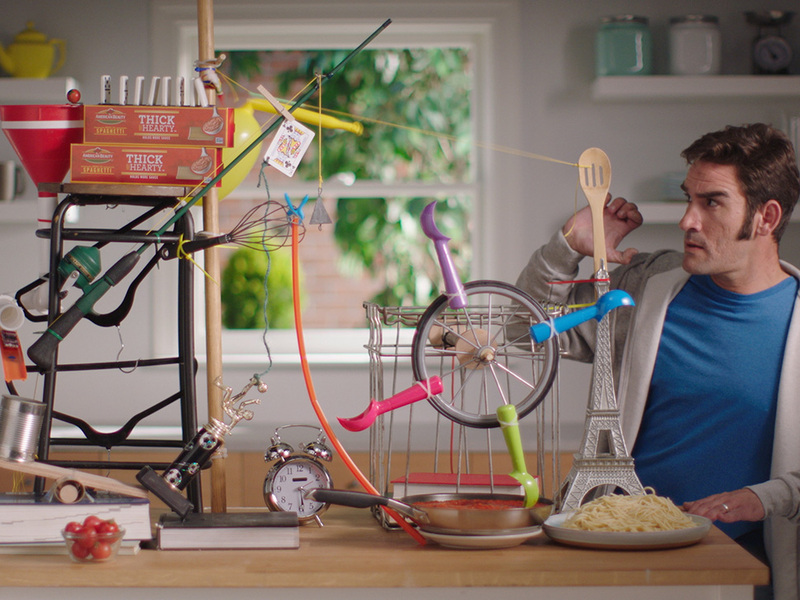 Celebrate the everyday. There’s a cut for every celebration. 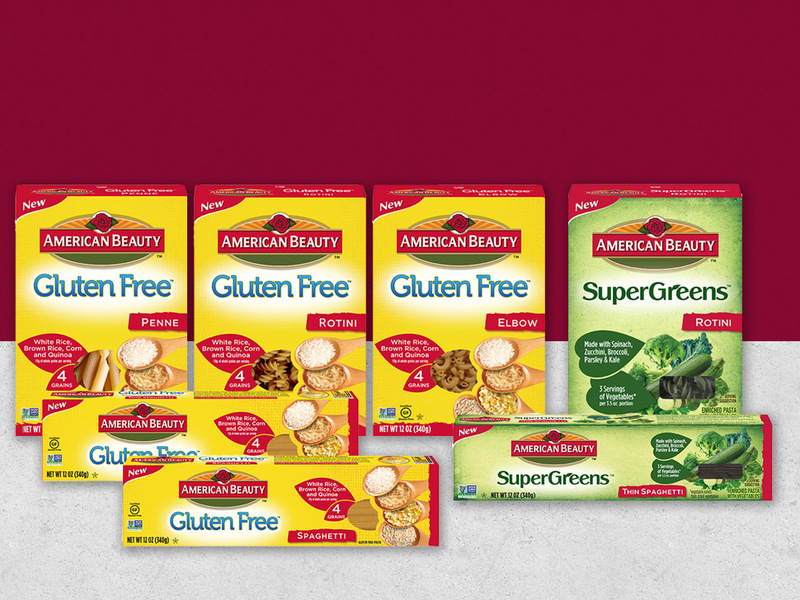 Introducing American Beauty Gluten Free and Super Greens Pasta. 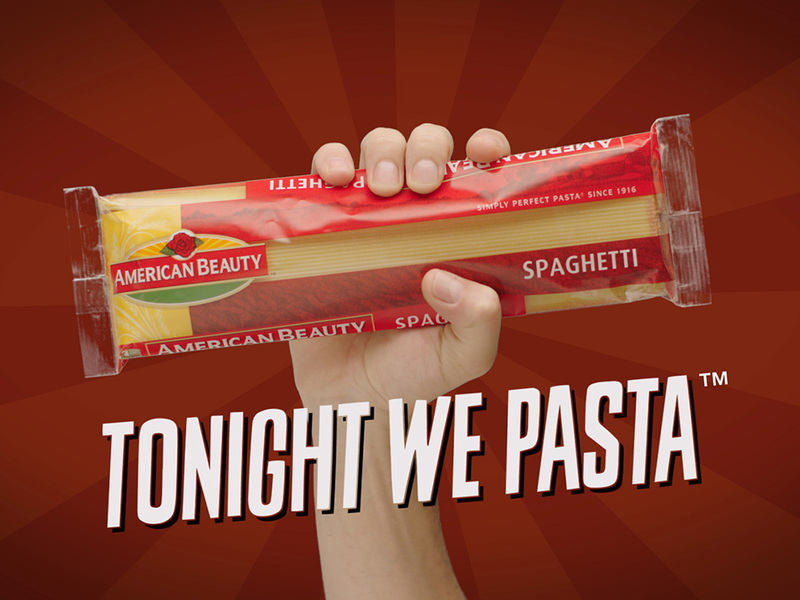 The wheat used to make many of our American Beauty® pasta products is grown in the desert valleys of the Southwest US. 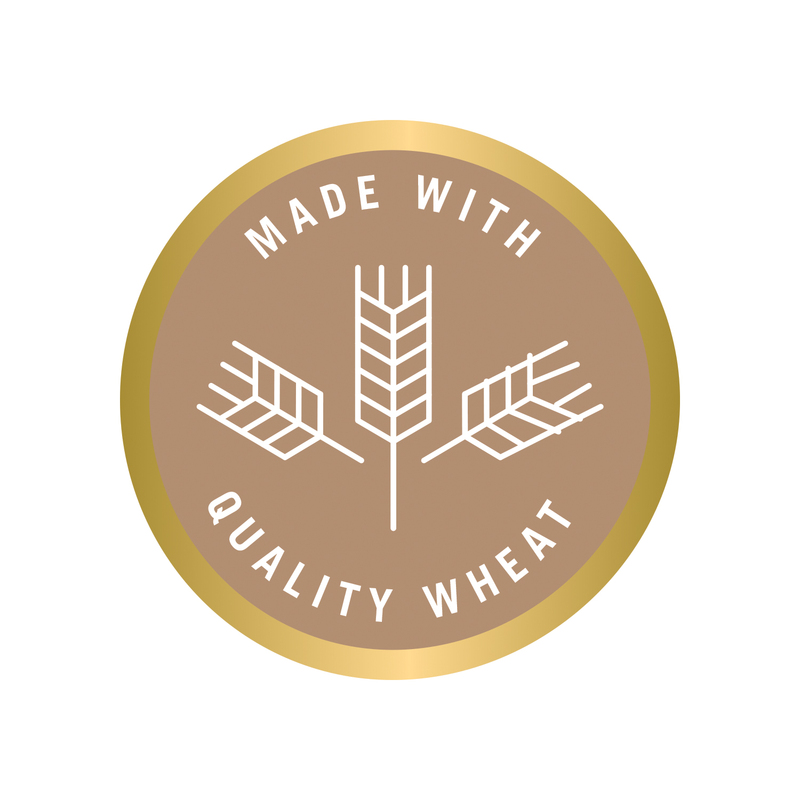 The unique amber color and hard consistency of this wheat is from the naturally sunny and arid growing environment.